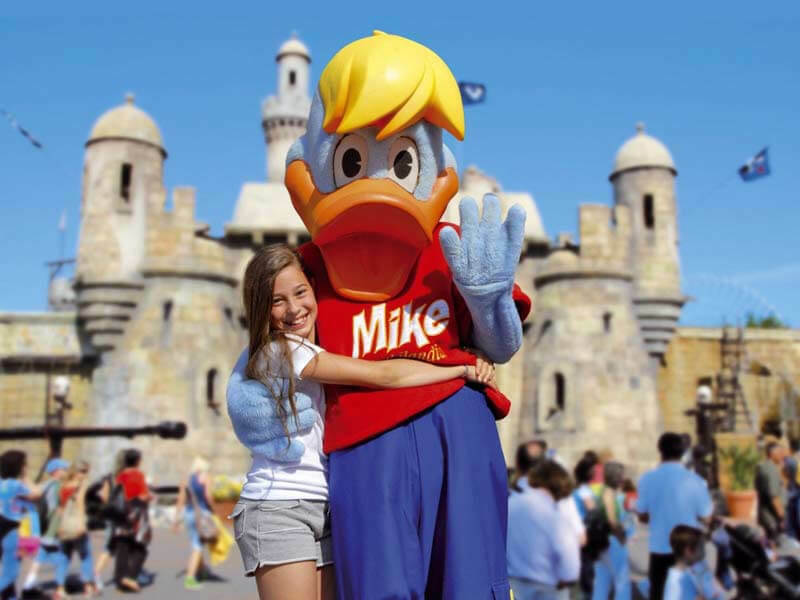 The holiday apartments of the Residence Hotel Queen of Rimini are ideal for those who want to visit Mirabilandia: one of the biggest and most famous amusement parks of Italy. 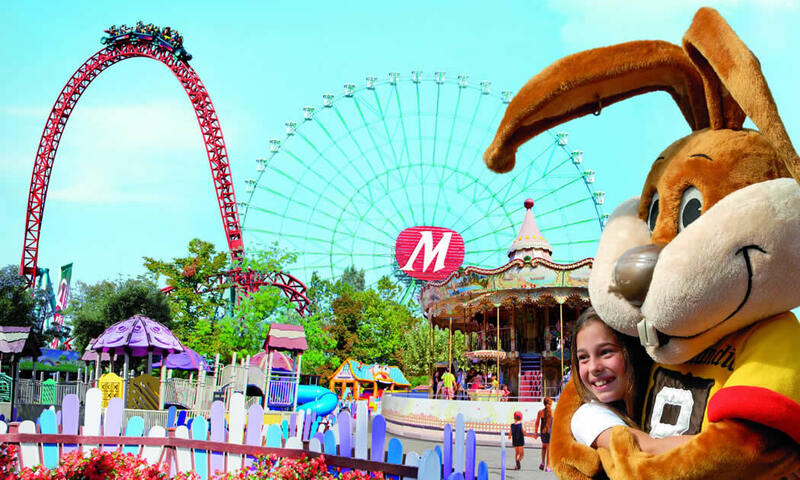 Discover our residence in Rimini near Mirabilandia. The Park with its 750 thousand sqm. is a gigantic country of toys provided with all the newest and more exciting attractions: the Ferris Wheel Eurowheel, the attraction Rio Bravo with its fun rapids, the roller-coaster train Family Adventure for the whole family, the extreme Katun the first inverted coaster of Europe, the Twin Towers and the new roller coaster ISPEED nominated as best European roller coaster. 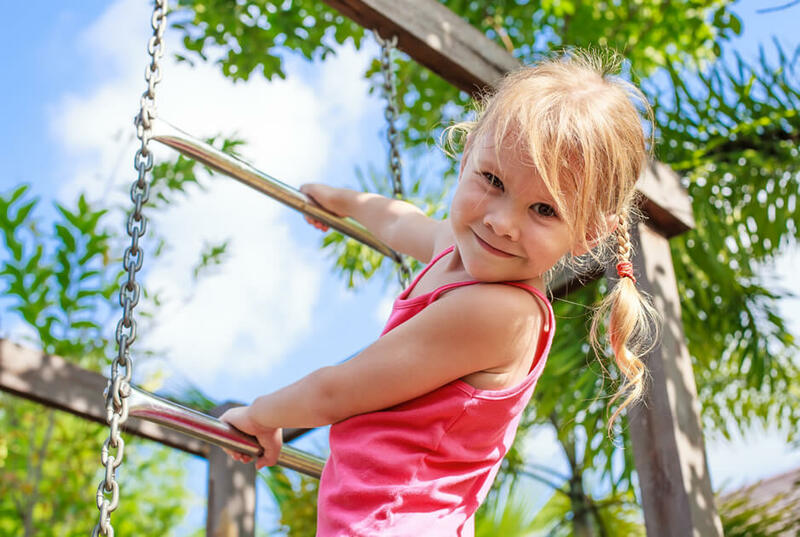 For the youngest children there is Bimbopoli: the dedicated area equipped with toys suitable for the fun of this age group. 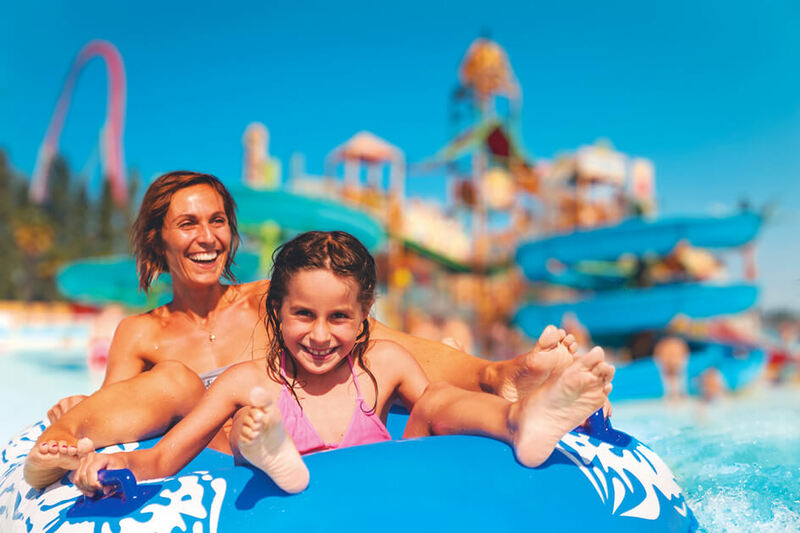 And remember, in Mirabilandia there is space for everyone: who wants to relax can easily do it in the beautiful tropical beach of Mirabilandia Beach. Fine sand, slides and water games will be there waiting for you. 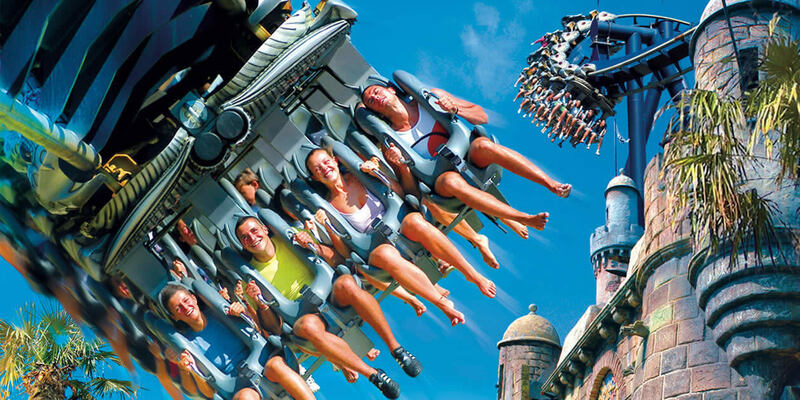 In addition, every day sensational shows, musicals, 4D cinema and stunt show.